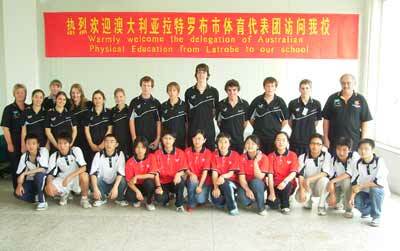 An integral sign of the ‘health’ of a club is its capacity to attract youth. Recently their role has been lightened with Peter Gomez and Steve Boyd taking over the Junior Program on Thursday evenings from 5.30-7.00pm. They are assisted by Leonie Degnan, Sheila Whitehead, Mark Strini, Jason Comrie and TTTA committee. 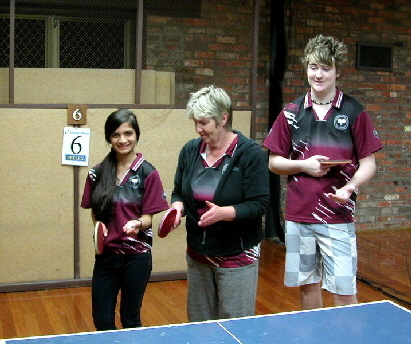 Coaches working with juniors within the Traralgon club are all required to have Working With Children certification. MONDAY NIGHTS. 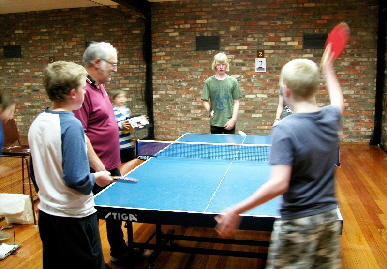 Members of the public are welcome to come and try table tennis or have a hit with a committee member for team selection. If you haven’t played before, inquire at the kiosk and someone will happily coach you on the basics to get you started. The Association owns 2 ‘robot’ machines with automatic ball feeding at variable speed and angle for players to work on various aspects of their ball returns.